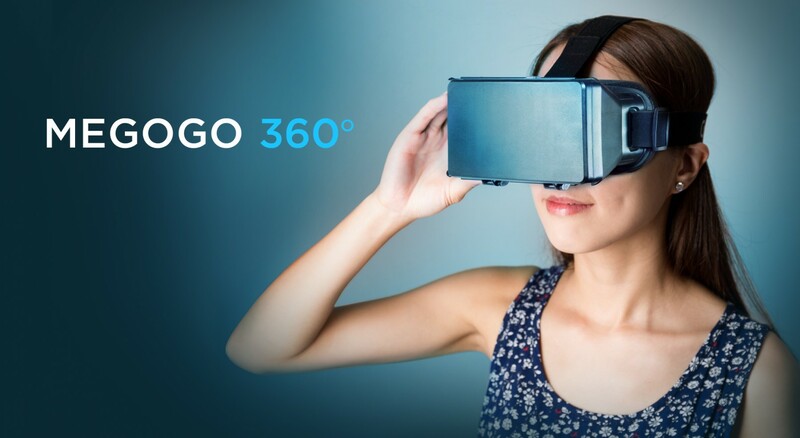 MEGOGO has released its own VR application named «MEGOGO» VR which is available in all major areas of presence at CIS region and Baltic countries. Now 3D movies with Virtual Reality Mode and 2D movies with Cinema Effect are available to owners of mobile devices on Android platform. In the nearest future, the release of an application for iOS is expected as well.